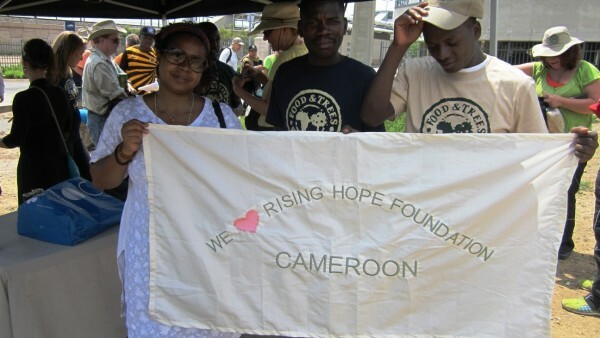 Rising Hope Foundation for Change (RHFC) started in 2013 and was officially recognized by the government of Cameroon on the 13 February 2015 with REG NO 1058/G.37/D14. RHFC was founded by Mbenja Clovert Anamani, who grew up in abject poverty and deprivation. Mbenja saw how the poor struggled to attend school, have talents but can’t develop them, experienced gender inequalities, the issue of disabilities, environmental unfriendly activities and realized he had to do something. He sees education as a weapon to fight poverty, “for if you train a child, you grow a nation.” started simply by paying school fees for three underprivileged pupils in Cameroon. 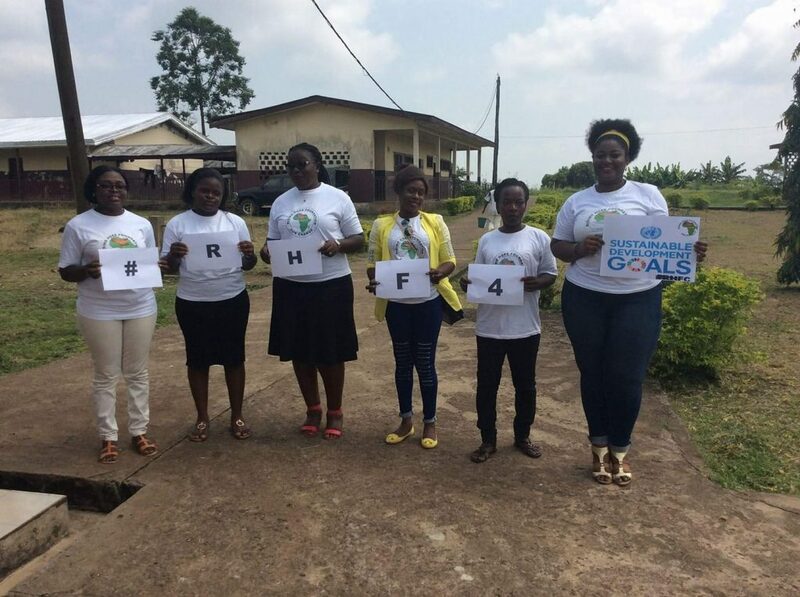 Based on the success of these humble beginnings Clovert Mbenja has formed the Rising Hope Foundation for Change(RHFC) and is now seeking support to develop this vision. Putting hope, smiles and happiness to the least privileged youths (orphans, physically challenged individuals, vulnerable women and the girl child) by providing best and fully sustainable projects to impact their lives and communities in Cameroon and Africa in general. Our mission is to expose underprivileged youths to quality education, engaging in sports, socio-cultural and environmental upliftment opportunities to improve the Welfare and Wellbeing of the least privileged children in Cameroon and Africa in general so they can apply their experiences for the betterment of their families, communities, nation and the world at large. This foundation shall use scholarship board, seminars, conferences/ workshops, the media, new information and communication technologies, talks, material support, sporting activities, prize/support and planting of trees ceremonies, visits, holiday’s programmes and volunteering. Also, through writing evidence-based proposals and papers to international, national and country Governments, public bodies and private sector, donors, other charitable organizations for funds, grants, donations and partnerships. Inviting families, churches and individual persons for all forms of assistance and support to enable us assist the many needy community members in our society. Putting hope, happiness and smiles to the least privileged youths (orphans, physically challenged individuals, vulnerable women and the girl child) by providing best and fully sustainable projects to impact their lives and communities in Cameroon and Africa in general. Environmental friendly activities such as the planting of trees (1million) and food gardens. Ignite the passion for academic excellence amongst least privileged students. 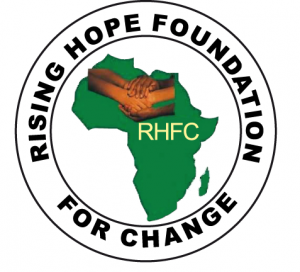 Rising Hope Foundation for Change(RHFC) will create an orphange.